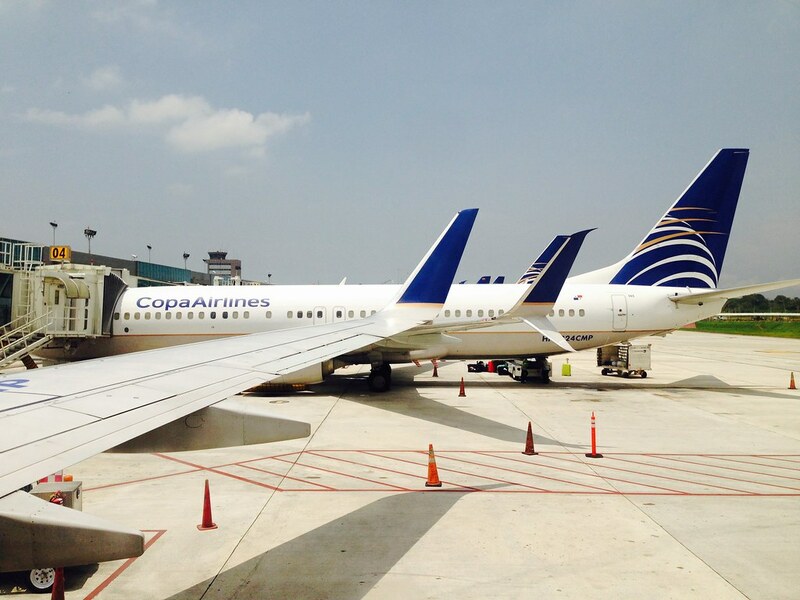 Copa Airlines is a Star Alliance partner based in Panama City, Panama, and flies out of Tocumen International Airport (PTY), it is a remarkable solid option for exploring the Americas. 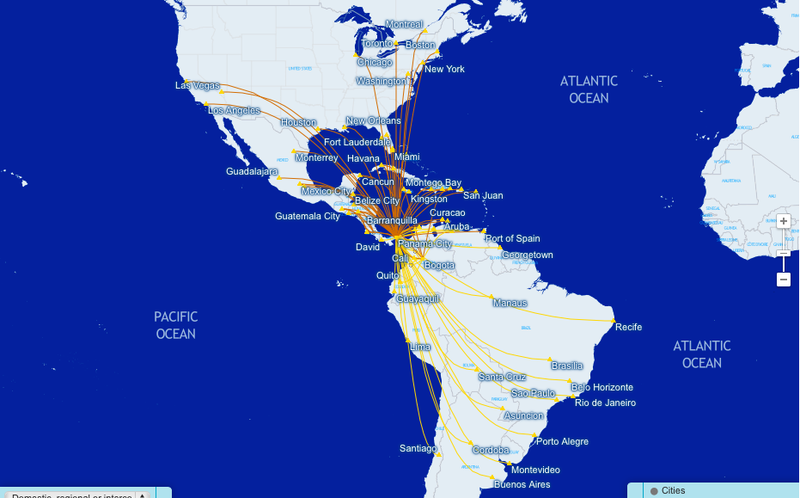 To date, I have flown about 9 segments with them, to various destination in the Americas. While their business class is more like the short-haul business class of US domestic airlines, their economy class is pretty awesome. In terms of legroom, it is comparable with Alaska Airlines. 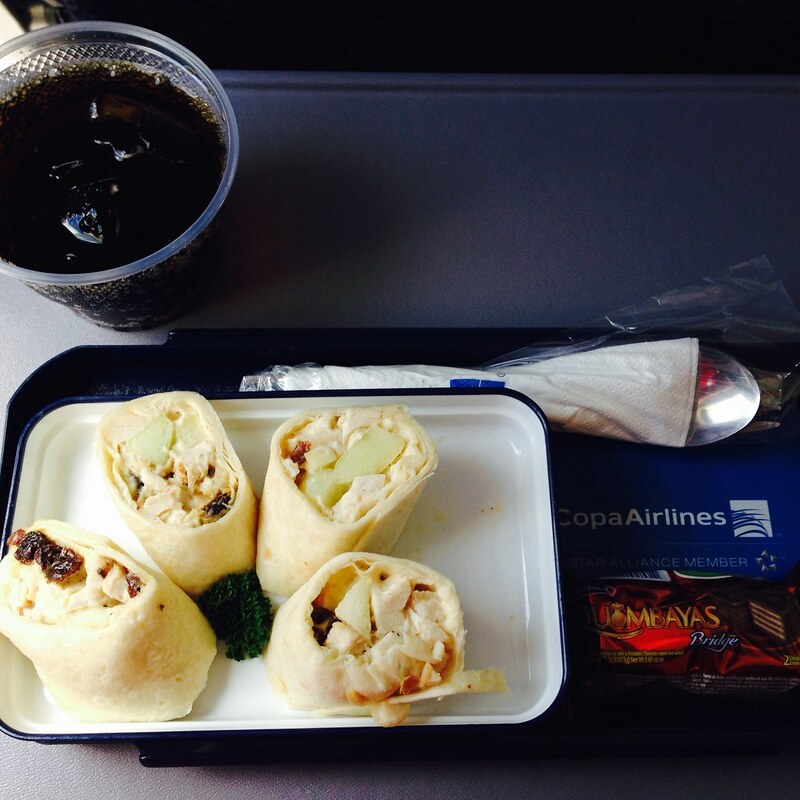 In all the segments that I have flown, Copa has always made good time. Moreover, I have flown some really short segments (~1hr 30min), and have been impressed by their inflight service! 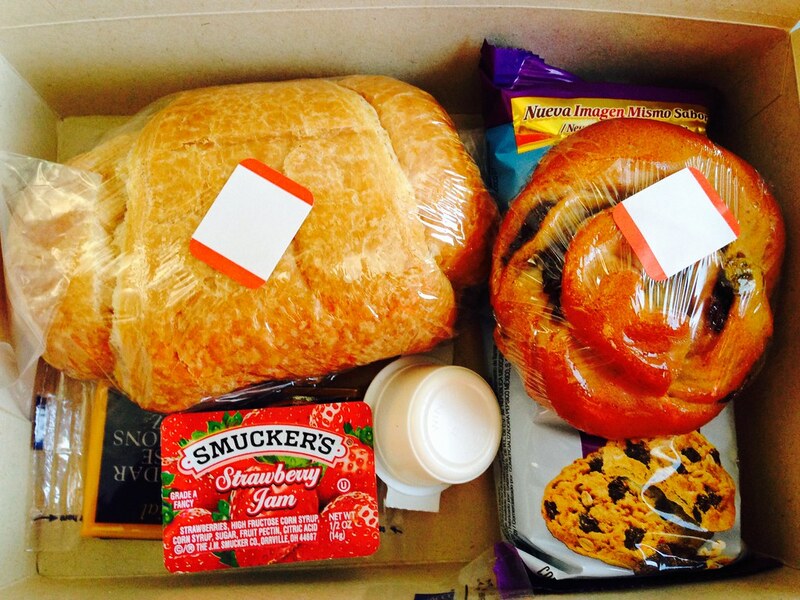 In a short 1hr 30min flight from Panama City to Bogota, I was given a delicious breakfast box. The flight attendants sure are efficient to serve some 30 rows of passengers complementary food and drinks for such a short flight. They also serve complementary alcohol, including wines, beers, and hard liquor (saw a Johnny Walker Red Label). Some of their newer aircrafts also have individual inflight entertainment systems. For instance, the newer B737-800 that brought me from Panama City to Havana featured an individual inflight entertainment system. Earphones were also handed out for free. While the selection wasn’t amazing, it was sufficiently up to date, e.g. Big Bang Theory, movies from the last two years.